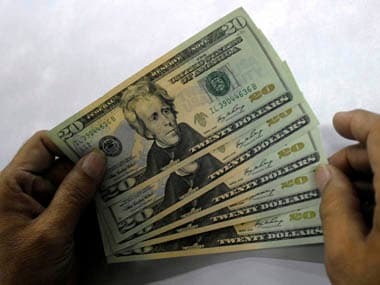 New Delhi: Overseas investors poured in $2 billion in the Indian capital markets this month so far, taking total inflows to a staggering $42 billion since January this year. 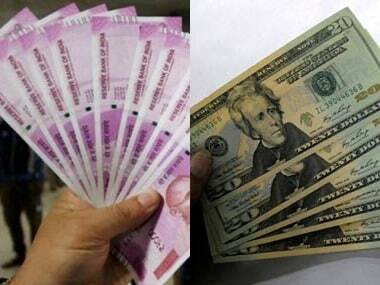 The net investment by foreign investors into equities stood at $116 million (Rs 553 crore) during 1-26 December, while total inflows in the debt market in the same period were $1.94 billion (Rs 12,065 crore), as per the latest data. 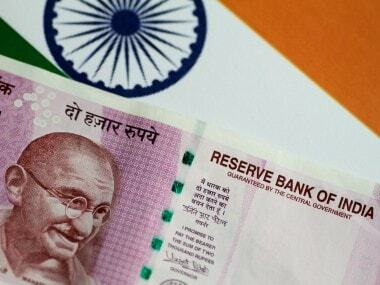 Market analysts say that FIIs or Foreign Institutional Investors, which got re-christened as FPIs, or Foreign Portfolio Investors, have been betting on the Indian markets, mainly on account of the reforms agenda of the government. Moreover, foreign investors are pumping funds into debt in order to take advantage of higher yields. The debt market attracted most of the funds this month, and investment in equities was just $116 million as FPIs sold shares in the 12 trading sessions to Friday last. 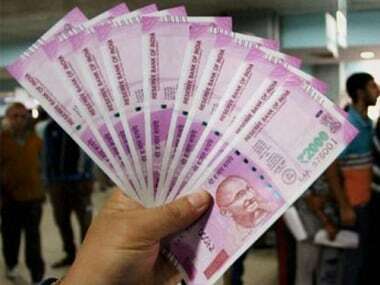 The net investment by overseas investors into the equity market has reached $16 billion (Rs 96,573 crore) this year so far, while in the debt markets it is at $26.4 billion (Rs 2.6 lakh crore), aggregating to $42.4 billion (Rs 2.56 lakh crore). This has taken their cumulative net investments into the Indian equity markets, since being allowed over two decades ago in November 1992, to $162 billion or nearly Rs 8 lakh crore. The cumulative figure for debt securities has grown to over $51 billion (Rs 2.65 lakh crore).